Over the past twelve years, Nate has been studying health and fitness and the role it plays on the human body. He has a degree in Health Fitness in Preventative and Rehabilitative Programs from Central Michigan University; and certifications in Massage Therapy, Personal Training, Clinical Exercise, Cycle instruction and ViPR systems. He is also certified golf professional through the prestigious Titleist Performance Institute. He has managed fitness programs and specialized with human metabolism and corrective exercise. He is a triathlete, run and cycle form analyst, and works in performance enhancement, rehabilitative exercise, program writing and lifestyle management. Nate has coached golfers for Michigan State, Bucknell University, the University of Michigan and Florida state. He also coaches professional golfers and has acted as a consultant for Eastern Michigan University for golf programming. Currently, Nate is the associate editor of Health and Wellness for The Mulligan golf magazine. Nate is a regular consultant for the National Academy of sports Medicine and is often called upon to help review and refine procedures for testing trainers world wide. 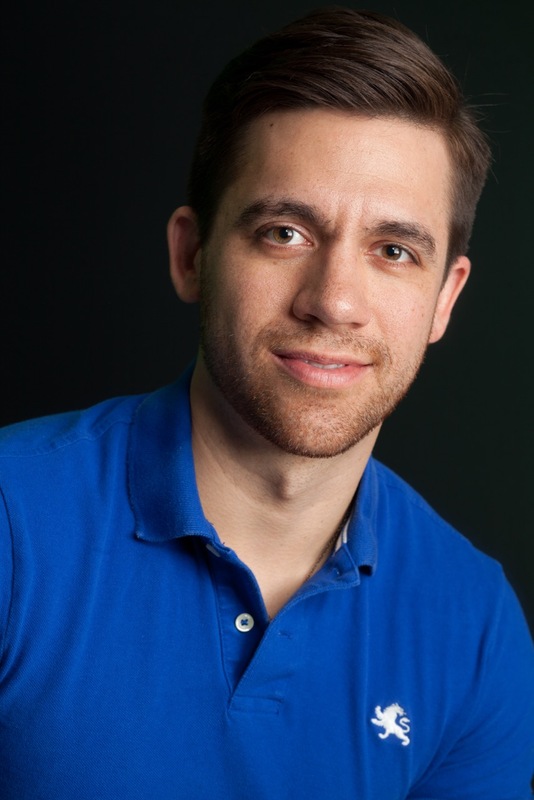 His expertise has helped advance and elevate the standard of the of personal training. He is most known for his ability to combine massage therapy and an in-depth knowledge of human anatomy and physiology to help fix painful joints, get dramatic weight loss and restore function to the root systems of the body. With several years experience in cardiology and physical therapy, Nate is equipped to handle complex training situations. lth for long periods of time. This experience, coupled with Ian’s love for people sparked a passionate interest in the search for new ways to positively impact lives. As a trainer, Ian specializes in strength gain, fat loss and navigating difficult issues with the body. He studies corrective exercise on a regular basis and has been hailed as one of the premier up and coming fitness professionals. stretching. Kelsey has helped countless juniors get to college teams and countless passionate golfers lower their handicaps. Bob Percey has been instrumental in the development of the game of golf. A veteran of the game himself, Bob has seen it all and comes at golf with a no-bull approach. He is the Founder, President, and Director of Instruction for the Inner Circle of Golf. Bob graduated from Central Michigan University where he was a four-year collegiate golfer. He has been a PGA member for over 25 years and served on the Michigan PGA Section Tournament Committee. Bob is privileged to have worked with instructors such as: Jack Grout, Gardner Dickinson, Jim McLean, Henry Young, and Dr. Rick Jensen. He has playing experience on both the PGA and Nike Tours, as well as PGA Section events. Playing at these levels has given him the extra knowledge to help take people to their highest level of learning. Bob was recently nominated as one of the Top-100 Golf Instructors in the country, and voted by his peers as the 2006 Michigan Teacher of the Year. He was in the 1st graduating class of Dr. Rick Jensen’s Certified Golf Coaches Association. 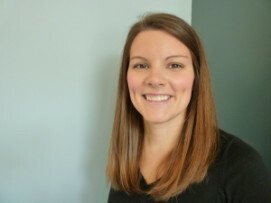 Dr. Beth Bradford is a graduate of Grand Valley State University’s Doctoral Physical Therapy program and enjoys the ways her physical therapy skills allow her to take an active role in empowering others to improve their health. She is passionate about understanding her patients’ goals and enjoys helping them participating in activities they enjoy. Whether their goals be playing with grandchildren or running marathons, Beth has found that physical health substantially impacts both mental and spiritual health. care at Hope Network in Grand Rapids, MI. Outside of work, Beth enjoys running, traveling to new places, and spending time with friends and family. 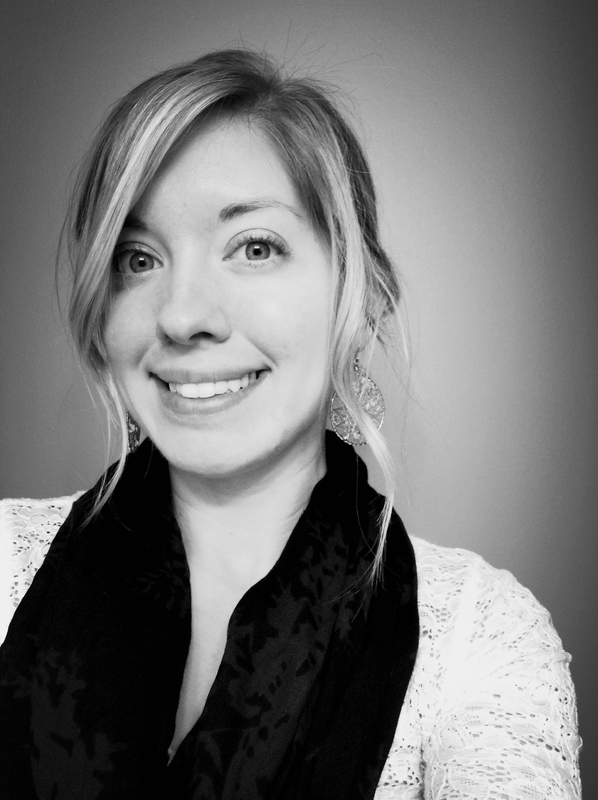 Alissa graduated from Michigan State University with a Bachelors of Science in Dietetics and completed Wayne State University’s Didactic Internship Program. Upon completion of the internship Alissa passed the national board exam receiving her Registered Dietitian credentialing. She completed her first triathlon in 2007 in Grand Haven, MI. Upon completion of her first triathlon, she like many others was hooked. She joined Michigan State University’s triathlon team competing in three national championship races. Her collegiate career opened her eyes to long distance triathlon races which became her true passion. Alissa completed Ironman Cour D’ alene finishing in a time of 13:30. She recently moved to San Diego, CA and has joined the Triathlon Club of San Diego, the worlds largest triathlon club. The idea of mind, body and spirit encompasses the total person. Without one of these, we are incomplete on this earth. If we’re really to find total Wellness in our lives, we must focus on more than simply logging training hours and eating pure food; we need to connect with the one who made it all. There’s a certain untouchable, unseeable force (besides gravity) that holds it all together. We have times of joy, sorrow, disappointment and love which are all unexplainable at the root except to say there is a force at work that rests outside of our full understanding. I happen to believe that these unseeable forces are our unseen spirit and that the author of all is God. Connecting with God’s crazy love for us and getting to know His Spirit and the person of Jesus will bring the greatest fulfillment and freedom we may ever experience. Love your philosophy. It’s right in line with mine. Peace!